LEFT: Nurse Dorothy M.M. 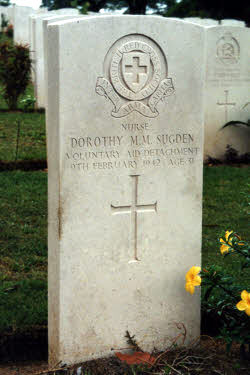 Sugden. CENTRE & RIGHT: Nurses Diana Cooper & Ruby Brooks. Both killed in a vehicle crash in Johore. LEFT: ‘BURIED NEAR THIS SPOT’ The gravestone commemmorating the lost grave of Lt. C.T. 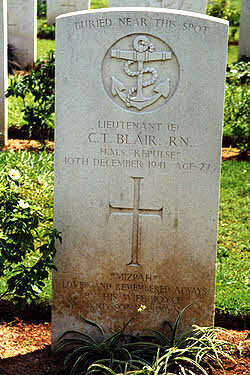 Blair, HMS Repulse. RIGHT: The Reverend G.J.M. Chambers. 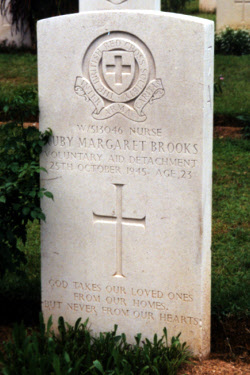 One of several Padres buried in Kranji. 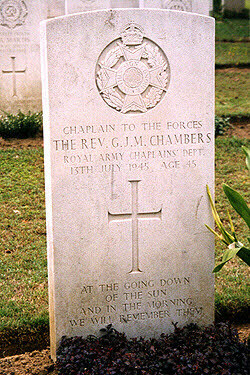 Padre Chambers was beaten to death by Korean guards whilst trying to help a prisoner who was being beaten by the guards. Padre Chambers encouraged Stanley Warren to paint the Changi Murals (external link). Cpl G Holden, The Loyal Regiment. Capt. 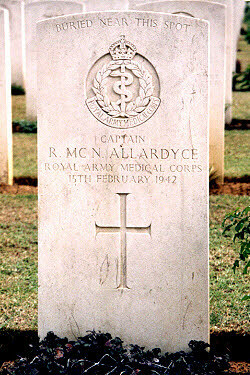 R. McN Allardyce, RAMC. Pte A.J. Bruce, RAMC. These men were all victims of the Alexandra Hospital Massacre (external link). 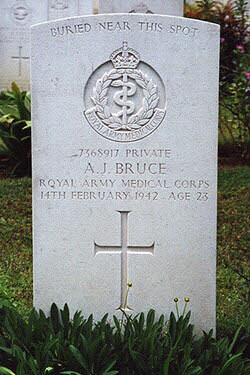 On February 14 & 15 1942 a massacre of patients and staff took place at the Alexandra Military Hospital, Singapore. Advancing Japanese forces had reached Alexandra Park, at the rear of the hospital. Here for a time, they were held by the Loyal Regiment and the 22nd Punjabi Regiment. Ultimately these troops were forced to withdraw. At 1340 hrs, Japanese soldiers were seen advancing towards the Sisters’ quarters. Lt. William Weston of the RAMC, made to leave the hospital with a white flag in order to surrender it. He was bayoneted to death by a Japanese soldier entering the hospital. Japanese soldiers then entrered the hospital and moved throught it, killing patients and staff. 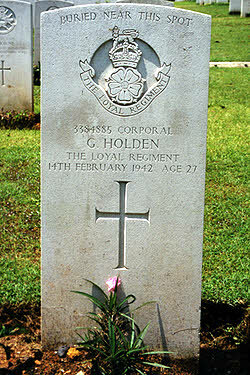 Cpl Holden was bayneted to death whilst on the operating table. The killings were carried out under the command of junior officers. General Tomoyuki Yamashita visited the hospital the next day, and circulated through the wards, saluting the patients and apologising to them. 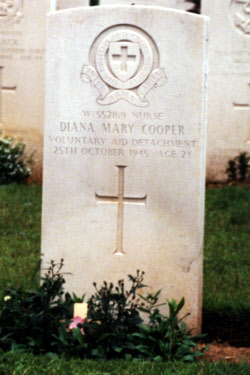 After the surrender of Singapore, the work of the hospital was allowed to go on unhindered.